If you have a query please do not hesitate to contact us.We would be pleased to answer to all your questions. We thrive to provide the best customer experience,along to satisfy your taste and fulfilling your need for exclusivity. Please use the below form to tell us how we are doing. If you wish to track your order, instead please log into your account. 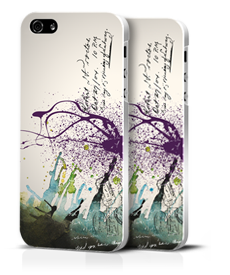 Do you wish to have customised cases with your own logo? Or are you looking for a special collection for the launch of a new product/service? Or maybe a gadget for trade shows or a corporate gift for your clients? Or even celebrate an important event in your life? We would love to discuss with you the opportunity to create something customised for you at a reduced rate. Please contact us with the form below.